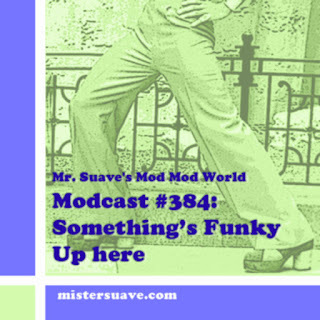 Mr. Suave's Mod Mod World: Modcast #332: Are You Feeling Lucky? 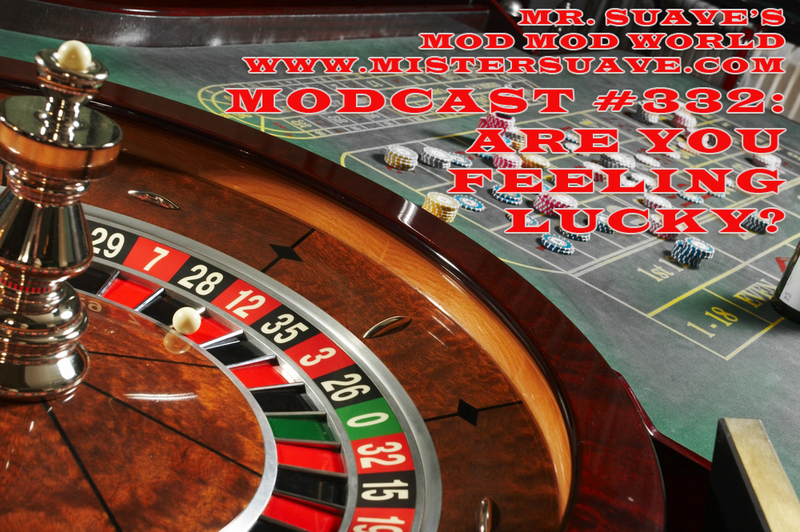 The stakes are high but lucky for you I've spun up such a combination for this week's modcast that there's no way you can lose. Get your bets down now.